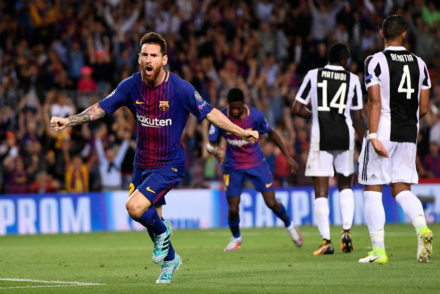 Juventus played out a disappointing 0-0 draw against Barcelona, leaving qualification from the Champions League group stages to the last game. 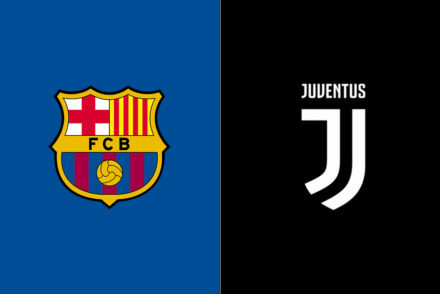 Victory tonight will guarantee Juventus a place in the last 16 of the Champions League but they a face a Barcelona side undefeated in all competitions this season. 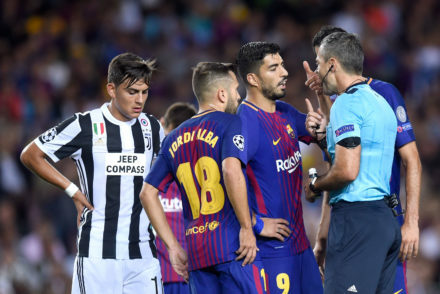 Max Allegri handed Rodrigo Bentancur and Mattia De Sciglio their first Juventus starts at the Camp Nou but it wasn’t enough to stop a rampant Barcelona. 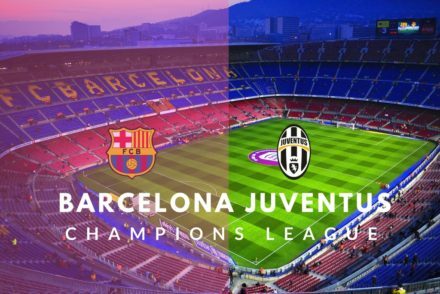 Juventus will be without a host of first team players when they visit Barcelona for the first Champions League match of 2017/18. 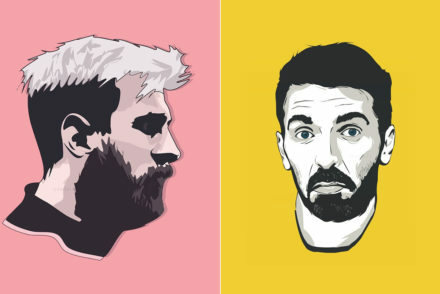 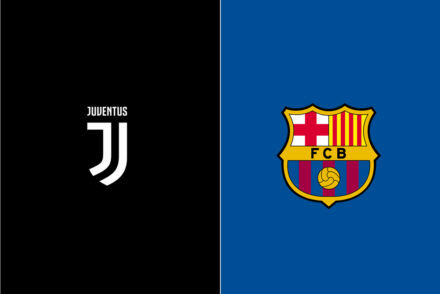 Juventus travel to the Camp Nou to play Barcelona on game-day one of the Champions League and in anticipation of the clash, we put your questions to Barca blogger and Grup14.com founder, Rafael Hernández. 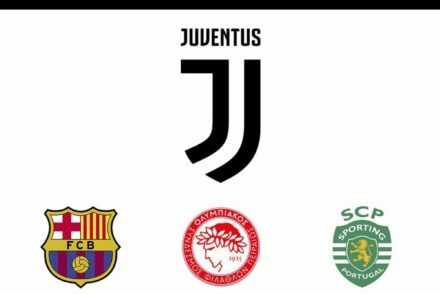 Juventus will face Barcelona, Olympiacos and Sporting Lisbon in the group stages of the Champions League. 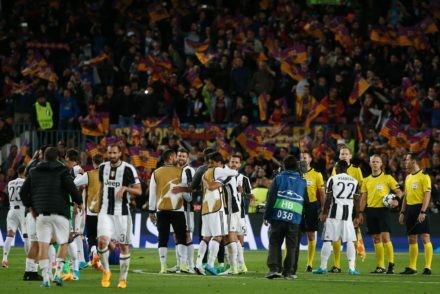 Barcelona had their chances but the Juventus defence made the difference in a 0-0 draw that takes the Bianconeri through to the Champions League semi-finals. 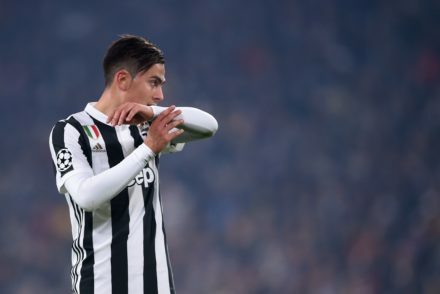 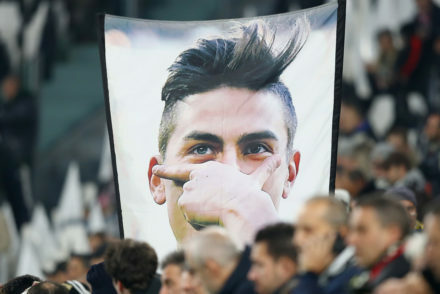 Juventus take a 3-0 lead to the Camp Nou against Barcelona in the Champions League and are boosted by the inclusion of Paulo Dybala in the squad.